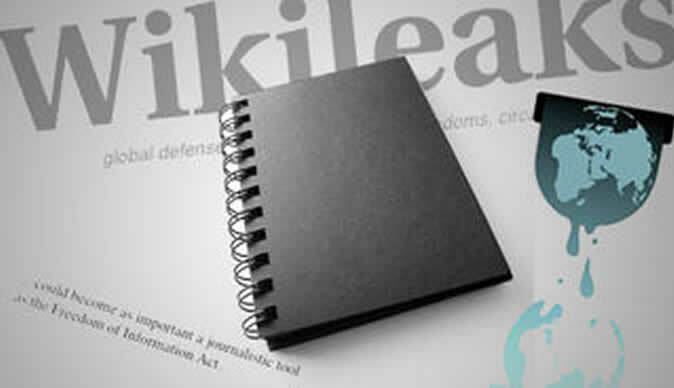 The American embassy received several requests from various groups for meetings with the Ambassador to discuss overthrowing the Mugabe regime, Wikileaks has revealed. The US Embassy said it rejected all of these meetings, out of concern that they could have been attempts by the government of Zimbabwe to implicate the US government in such an agenda. However, the Australian Embassy did meet with one of these groups and provided the US embassy with a readout. The same group then obtained a meeting with an Embassy political officer under false pretenses. The readouts of these meetings indicate that there may be growing interest in armed resistance on the part of some regime opponents. The MDC was not implicated in the group's plans. The Australian had a meeting with a Learnmore Muzvidzwa on the 12th of July 2010. Muzvidzwa is said to have had introduced himself as the Managing Director of Dreiford Trading, a firm that specialized in hunting safaris. Muzvidza told the embassy that Zimbabweans at the end of their patience with the Mugabe regime. He had said he was part of a group with contacts in the CIO, the military, and the police that planned to overthrow the government. The group did not include the MDC. He claimed to have 500 men under arms in the Chihota region southeast of Harare. The group's operations plan called for the coup to occur when Mugabe was out of the country. Australia declined to have the plan vetted and also rejected requests for financial and material assistance, noting that the Australian Government did not support the violent overthrow of the Mugabe regime. Muzvidzwa had struck the Australian embassy officials as a credible figure. Muzvidzwa advised the Australian officials that he was requesting meetings with the American and British Embassies as well. The American embassy conclude that it is probably inevitable that given the government of Zimbabwe's turn to more repressive tactics to maintain its hold on power, the idea of armed resistance may begin to appeal to some Zimbabweans. Certainly there are plenty of weapons in the country and plenty of experience using them. That said, the Embassy's judgment is that the military and the police remain largely loyal to the regime and would be able to handle a coup attempt or an armed uprising with little difficulty. The embassy said it will continue to monitor the situation but will also continue to attempt to avoid direct meetings with groups such as Muzvidzwa's.